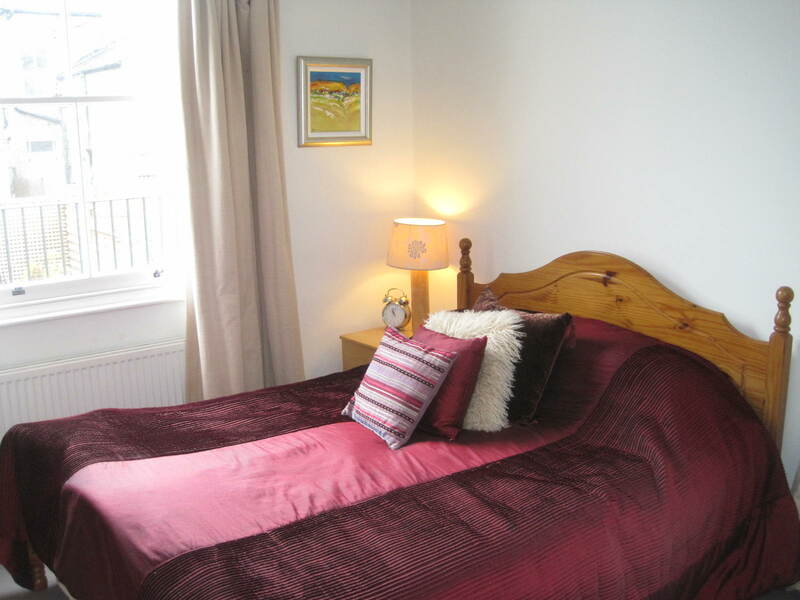 Wimbledon Homes Bed & Breakfast was started in 1991 by Jane Scoon. 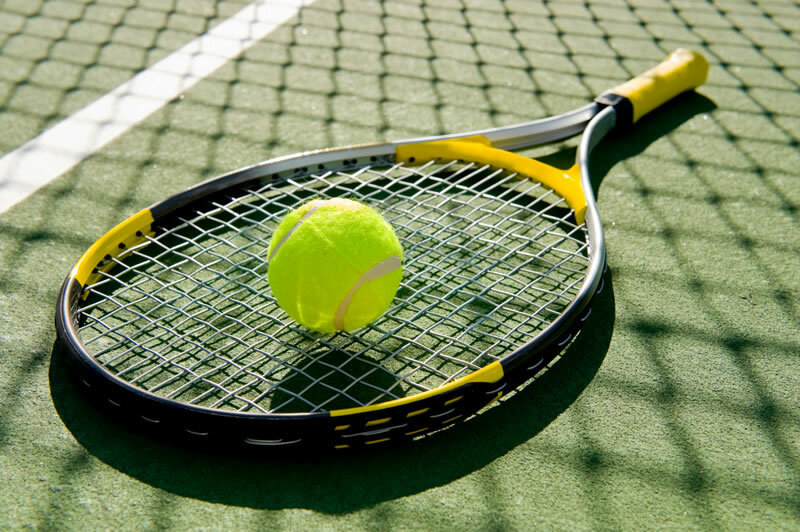 Originally it was intended to provide alternative accommodation to hotels and guesthouses for people wishing to attend the Wimbledon Tennis Championships. It was soon realised, however, that a similar, reasonably priced service was needed for those on business trips to London and for visitors from home and overseas who needed easy access to the centre of London for shopping, sightseeing, theatres etc.